You wake up, stumble out of bed and take that first step into the hallway and are alarmed when your feet sink into a cold wet carpet. Now what? Don’t panic, we are here for you. Our Dallas wet carpet removal team can help you turn this could be nightmare into a minor inconvenience. It is important that you contact us as quickly as possible due to how quick mold can form on and around wet carpet. 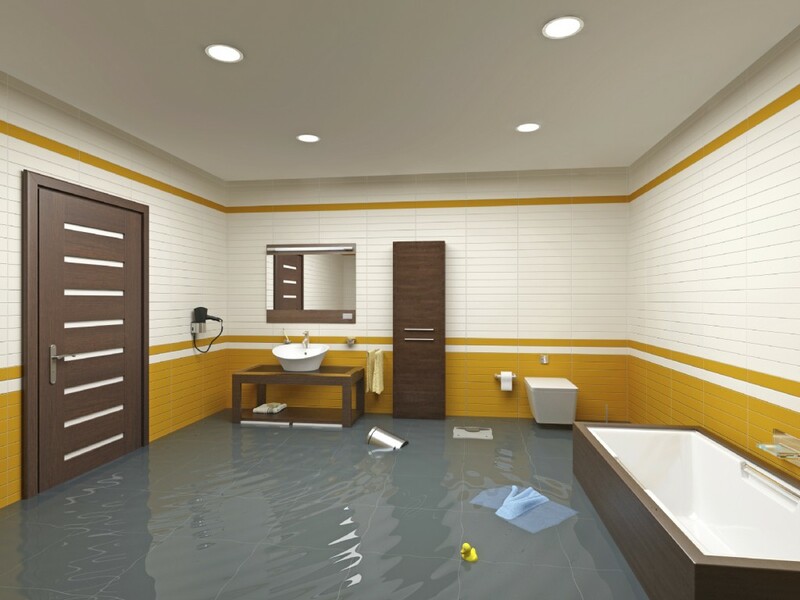 Many people don’t realize that the water damage goes much deeper than just the carpet. Find the source of the water that is causing the damage and turn it off immediately. Remove anything from the carpet that would cause staining. Call a professional cleaning team to handle the problem. It is important that you have the professionals at Disaster Restoration, LLC handle any carpet removal. 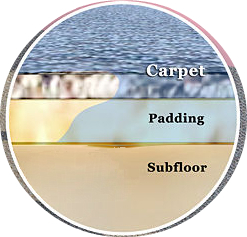 Our advanced equipment can handle drying of not only the carpet, but the padding and the subfloor. It is important that all three layers are dried in order to prevent any harmful mold growth.